Trainer Chris Waller says Winx is as good as ever ahead of her bif doe a fourth Cox Plate. Winx has never been better as she prepares to attempt what no horse has done before. The champion is the odds-on favourite to win an unprecedented fourth Cox Plate at Moonee Valley on Saturday having equalled Kingston Town’s record of three wins in Australasia’s weight-for-age championship a year ago. The Chris Waller-trained mare has not been beaten in her past 28 starts spanning 3-1/2 years and her connections are adamant the seven-year-old is going at least as well as ever. “I’ve been saying it for a while now that she’s never been better,” Waller said. “She’s simply an amazing athlete. She holds her form. Winx, the world’s highest rated horse, is scheduled to gallop at Tuesday morning’s public trackwork session at the Valley, something she has done in previous preparations, and a relatively small field is expected to line up to challenge the mare on Saturday in the $5 million race. “The beauty of Winx is we don’t have to make her run any faster. It’s just about maintenance,” Waller said. Her jockey, Bowman, also can’t fault the mare. “The horse at the moment is as fit and well, if not better, than ever before,” Bowman said. 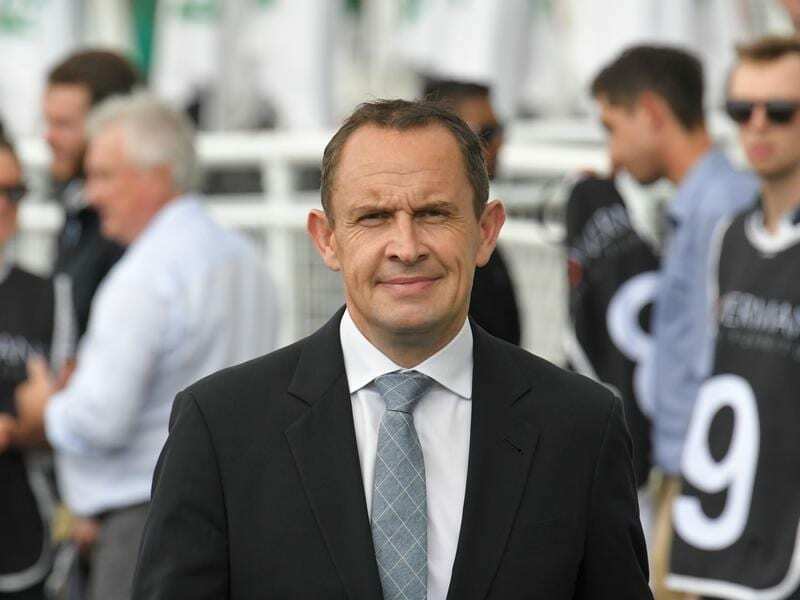 The final field and barrier draw will be decided on Tuesday and Waller says a relatively small field for the 2040m race would not be a concern for the champion. “A field of eight would be perfect for us because it means less horses get in her way,” he said. Winx was at $1.20 on Monday with Benbatl, an international invitee for the race, the only other horse under double figures at $9. Last year’s runner-up Humidor is at $13. Benbatl won the Group One Caulfield Stakes on his Australian debut last Saturday week. Winx is one of four Cox Plate-nominated horses scheduled to gallop at the course on Tuesday morning, the others being her stablemate D’Argento, Godolphin’s Avilius and New Zealand mare Savvy Coup. Tuesday’s trackwork will also feature a host of other horses heading to feature races over the two-day Cox Plate carnival on Friday night and Saturday.